Angela is the principal of Town Planning HQ and has worked as a planner in South Australian and Victoria since 1988. Angela is a Registered Planner with the Planning Institute of Australia. 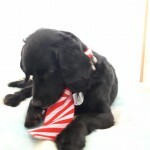 She is also a private certifier for Rescode – Schedule 4 complying developments. 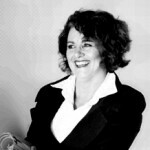 Angela first established a town planning practice in 1995 after establishing the Precinct Program at Adelaide City Council. She has also worked as a development assessment and strategic town planner in the meantime. 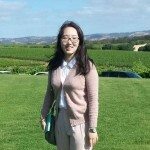 Angela holds a BA (Adelaide University) majoring in architectural history and a Master of the Built Environment (School of Architecture, Design and Building, University of Technology, Sydney). Angela is a Member of the Australian Institute of Traffic Planning and Management and an Associate of ICOMOS. Our clients include builders, property owners and architects in Adelaide’s suburbs and rural areas. Town Planning HQ works with architects, builders, engineers and building certifiers to provide a comprehensive service. Hiep Minh Hoang is an architectural draftsman with Town Planning HQ. He has prepared elevations, site plans and floor plans with Town Planning HQ for 6 years. Hiep draws car parking layouts to AS2890 requirements. 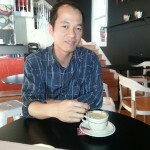 Hiep completed his Master of Architecture at Hanoi Architectural University in 2005. He has been design team leader on projects including multi storey residential, steel frame factory/warehouses and has been involved in the design and construction of other industrial, tourism and commercial buildings. Hiep has designed and documented interiors and contributed to structure plans for large scale developments in Hanoi, Vietnam. 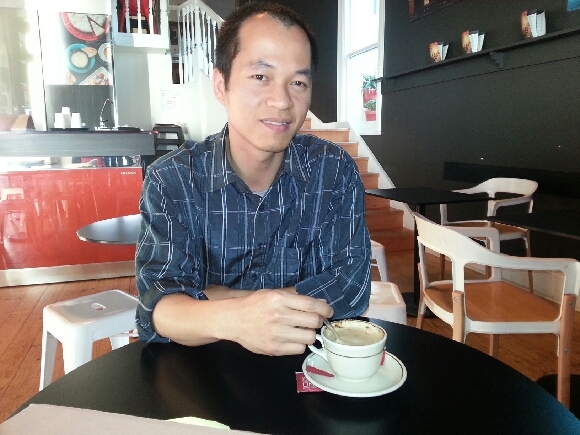 Hiep has a young family and speaks Vietnamese, French and English. Matthew Noble is a town planner who has graduated from the University of South Australia in 2012. 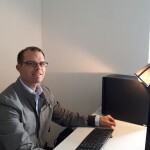 Matt specialised in social and community planning and holds a Bachelor of Urban and Regional Planning. 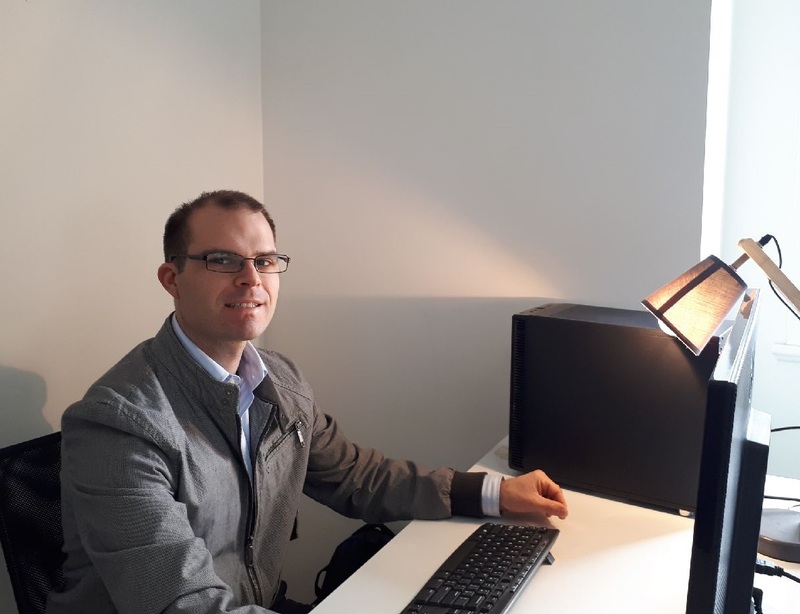 Matt is involved in site investigations and the preparation of reports on matters associated with redevelopment proposals and development applications. Kerry Li has prepared colourful drawings for Town Planning HQ since 2014. 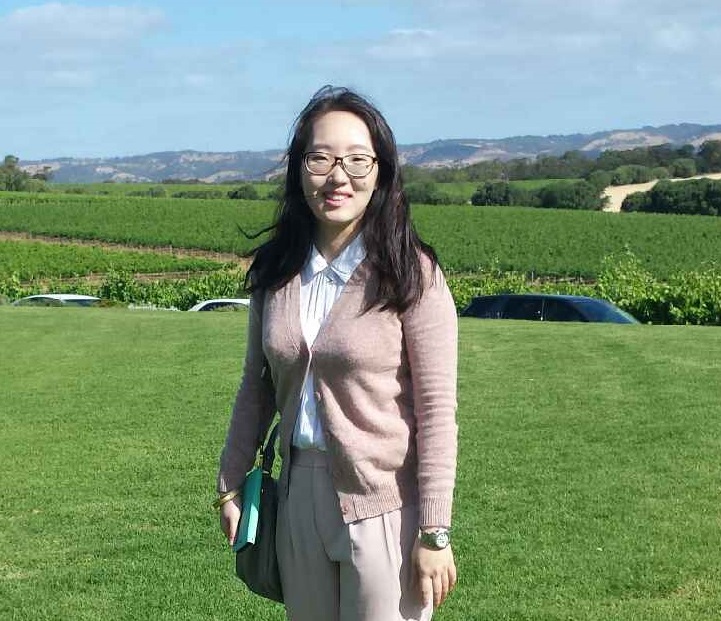 She is a town planner originally from Shanghai and holds town planning qualifications including a Master of Planning (Urban Design) from the University of Adelaide. Kerry has worked on large scale urban design projects with a Chinese-German consortium in Beijing and is involved in site planning and design in her current role. 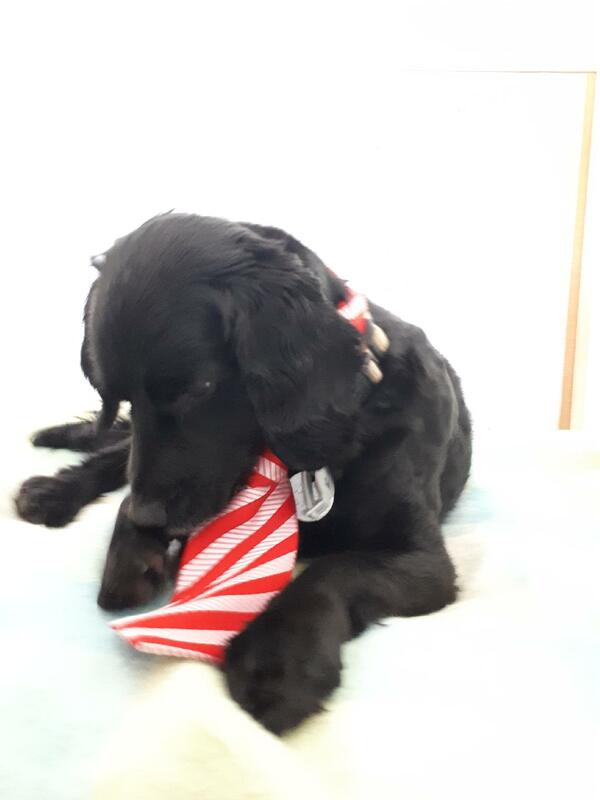 Dibbi the Office Dog has no degree to speak of. He provides endless entertainment.